Spring season has been started in Takayama apparently. We had takayama festival the other day and cherry blossoms will be gone soon. So why don't you go hiking to a wonderful mountain? Kamiko-chi is one of the most polular scenic mountain spots in Japan. Kamiko-chi has just been opened. (until mid November). 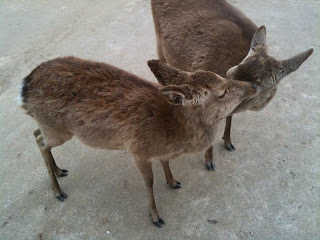 I would say you should go to Kami-kochi besides Shirakawa-go(a world heritage village). In Kami-kochi there are many hiking courses from beginner to the experienced.Everybody enjoy the magnificence　nature.Specially you would be surprised how great riverside's walk is. The clear emerald-green waters in the river is incredibly beautiful and cold.You might think that is this in Japan? 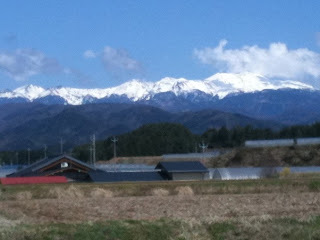 In addtion,there are actually many mountains such as Norikura,Shinhotaka,Ontake. You can do a day trip to these mountains. This is the photo of Norikura mountain taken today as below. 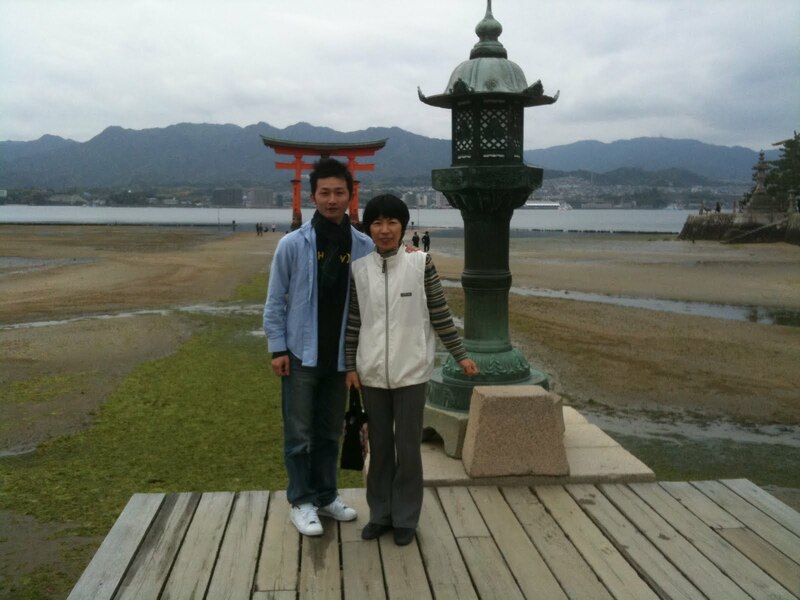 Let me change the subject ,I went to Hiroshima on the way to Shimane with my mother last week.It was first time that I visited Miyajima.I was moved by the scenery.Everything Ｉ saw was really fresh to me.I felt peaceful there. 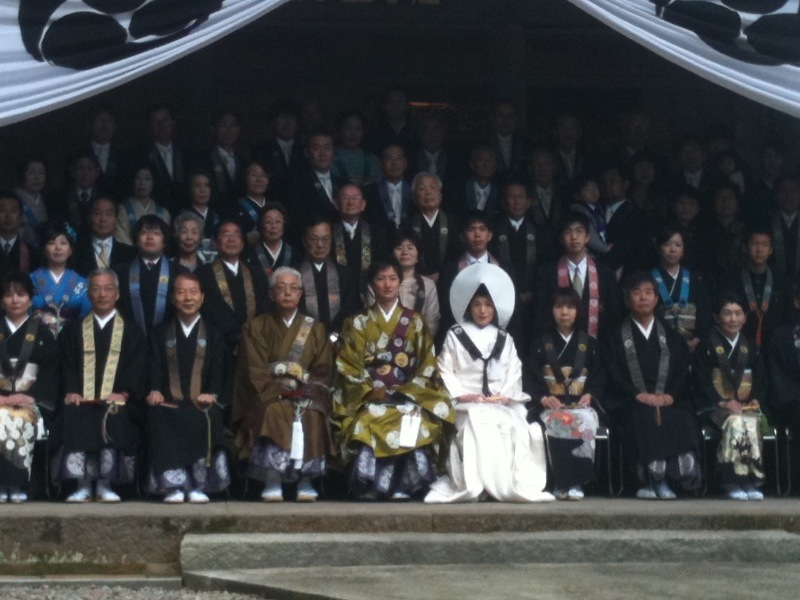 Actually the reason I went to Shimane is I went to my friend's wedding in Yunotsu in shimane.My friend is a monk.So the wedding ceremony was held in his family's temple. It was so different from what I saw ever .It was so sacred cremony.